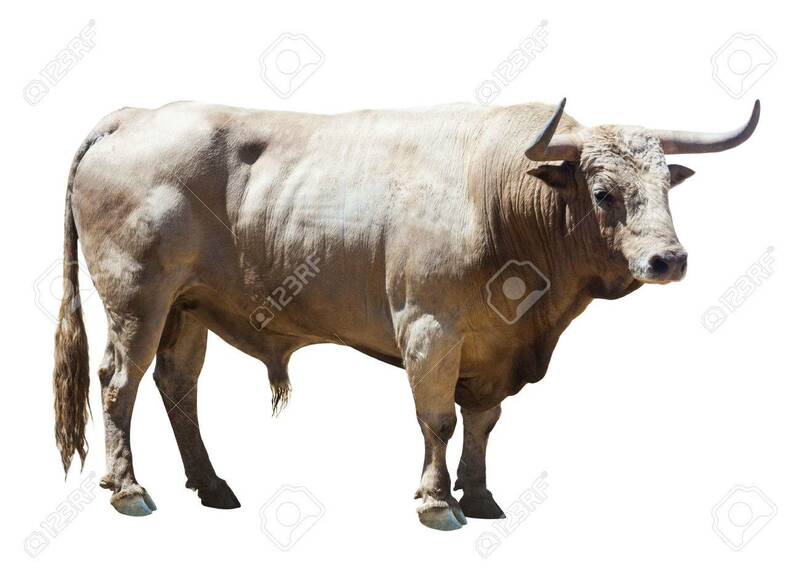 Standing Adult Bull. Isolated Over White Stock Photo, Picture And Royalty Free Image. Image 46240364.